Experience standing on your surfboard for the first time and slide down the face of a wave at Mengiat Beach with Ayodya Learn to Surf program. This introduction to surfing will be guided by our experienced surf coach with fun and friendly class that has been arranged for you. 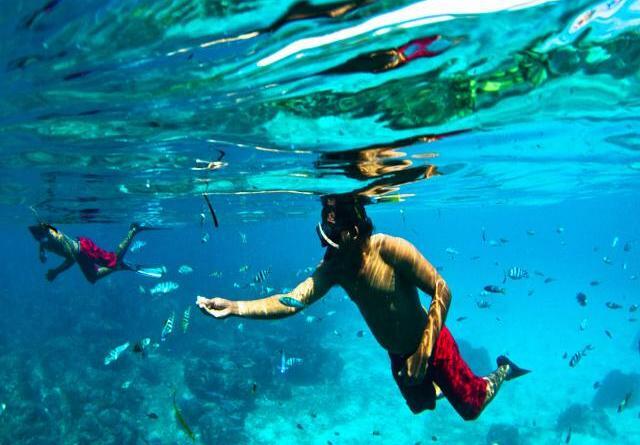 For the wave hunters, the southern part of Bali Island has several breaks to conquer such as Nusa Dua, Sri Lanka, Ewan’s Left, Mushrooms and proximate distance to major surfing spots in the Bukit Peninsula. 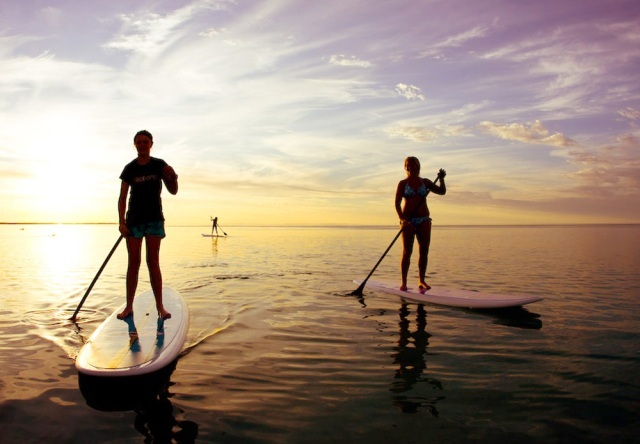 Learn all about stand up paddle boarding and how it started, plus some helpful tips and SUP gear guides for beginners. Our professional guide will help you find everything you need to know to get out on the water and have a safe and fun paddle.